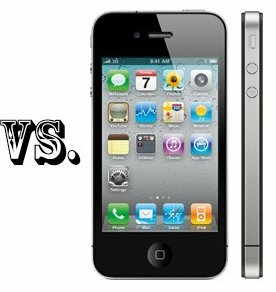 A new interesting video has been recently posted on YouTube, which is called “25 Reasons the iPhone 5s is Better Than the Galaxy S5”. It shows us why Apple’s iPhone is better that the South Korean handset. 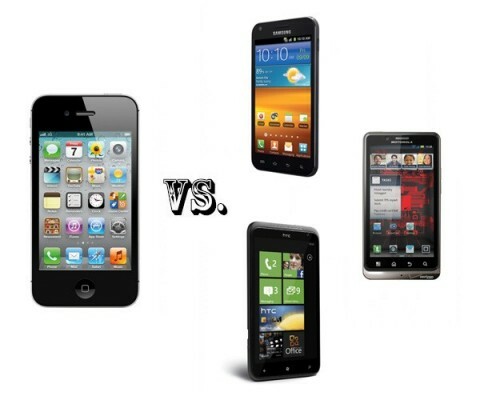 The video was created by PhoneBuff. What is interesting is that the video was posted to same YouTube channel, where you can watch a video called “25 Reasons the Galaxy S5 is Better Than the iPhone 5s”. 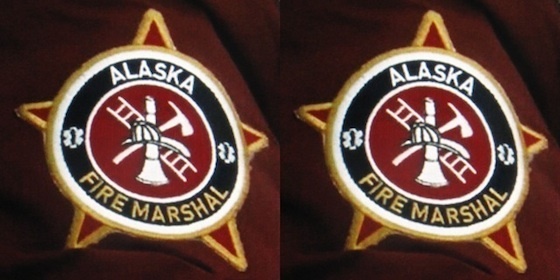 Both clips are available below. New Full-Sized iPad To Include Improved FaceTime Camera? 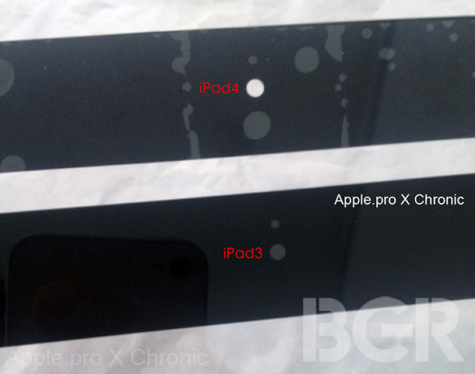 BGR published photos of a new display assembly for the updated iPad. But it is unkown whether this part is from the updated iPad 3 expected to be announced on Tuesday or from the iPad model that will launch at a later date. Today at its media event Apple updated the iPod touch lineup to a fifth generation model that includes the same 4" screen as the new iPhone 5. 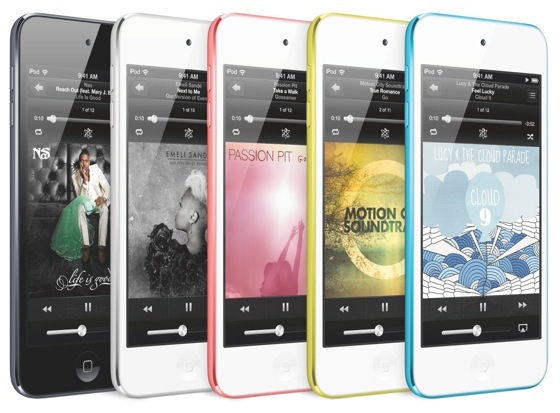 At only 88 grams and 6.1mm thin the new iPod touch is lighter than all previous iPod touch models. The new model incorporates the A5 processor. We don't see any new features or apps in new 5.0.2 firmware. It is unclear what's new there. Last week Ars Technica reported on the compression technology being utilized by Apple with the new 1080p video content available on the iTunes Store. This technology has allowed the company to increase file sizes by 15-25% in comparison to 720p while more than doubling the number of pixels. Now Ars Technica published a new analysis comparing relative quality of 1080p iTunes content with Blu-ray format. 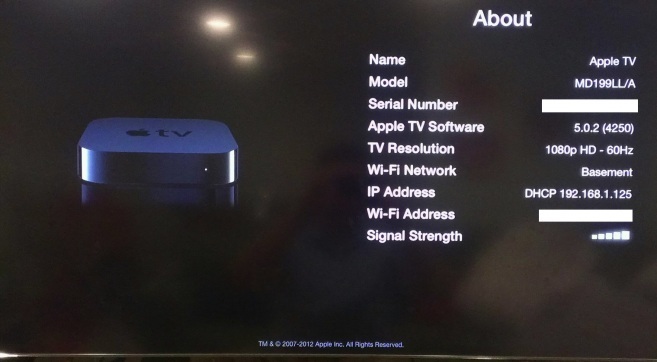 New Apple TV 3G vs Apple TV 2G spec comparison: what's new? Just a few hours ago Apple has announced Mac OS X 10.8, dubbed "Mountain Lion," the next major release of its Mac operating system, set to launch on the Mac App Store this summer. 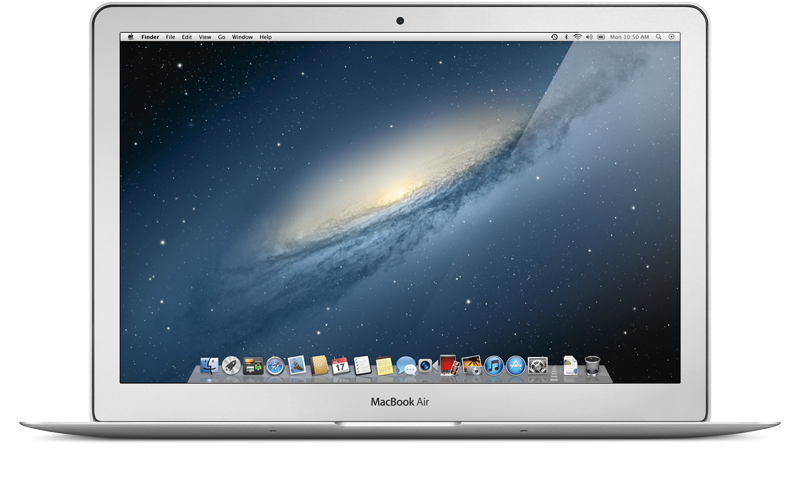 Apple has boasted that Mountain Lion packs over 100 new features, including many brought from the iPad and iOS mobile operating system. New features introduced with Mountain Lion include Messages, which replaces iChat, as well as Notes, Reminders and Game Center for the Mac, Notification Center, Share Sheets, Twitter integration, and AirPlay Mirroring. 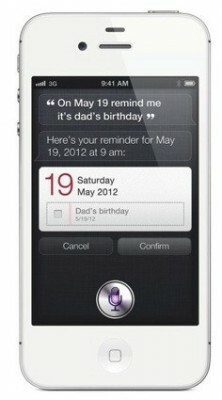 Mountain Lion will also be the first OS X release with iCloud. Apple also adds Gatekeeper, which helps keep users safe from malicious software by giving control over what applications are installed on a Mac. Apple is widely expected to reveal its next-generation iPad at a special media event in the first week of March. The iPad 3 is believed to carry a ultra-high resolution 2048x1536 display that exceeds the resolution of 1080p content. Now Apple offers a maximum of 720p HD content on their iTunes Store. 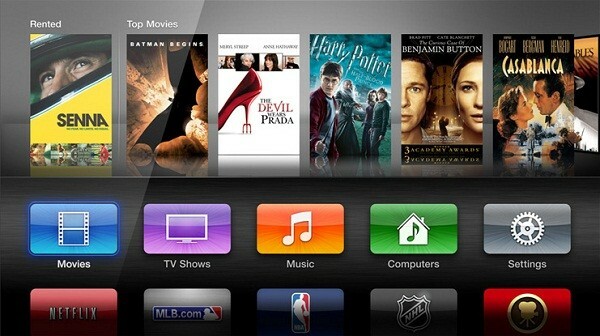 We've already seen evidence that Apple has been working on a next generation Apple TV. Back in October, references to an unreleased "AppleTV3,1" model were found in the latest versions of iOS 5. Meanwhile, Apple has reportedly asked movie studios to start submitting 1080p content to the iTunes Store late last year.